Lent is the period of 40 days which comes before Easter. It is a season of reflection and preparation before the celebrations of Easter Day. By observing the 40 days of Lent, Christians replicate Jesus Christ’s sacrifice and withdrawal into the desert for 40 days. How are we to mark our observance of Lent in 2019? Perhaps we can see a Holy Lent as taking on a task by which we may learn a little, question ourselves, pray some and prepare for Holy Week and Easter. What is it that we do differently in the season of Lent? Our aim should be to take to heart the call to repentance and acceptance of forgiveness. The outcome? We should grow in faith and love of God. 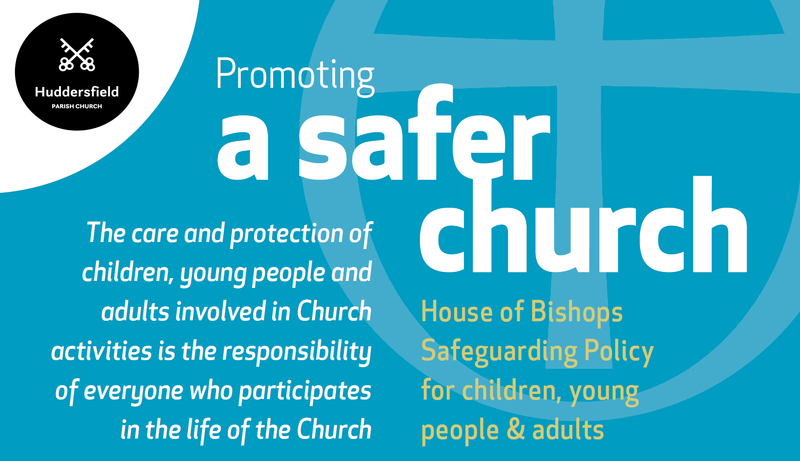 To help you take the Lenten journey with us this year, we’ve prepared two booklets that you can download via the links below. 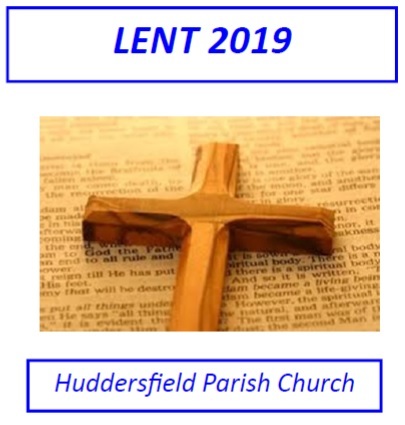 The first details some resources that you can utilise during Lent, including books and films that we hope will inspire you. The second is a form of daily prayer for use throughout the season.